The partners of a property development and investment company approached us to re-brand their business. They wanted something that would appeal to foreign investors. 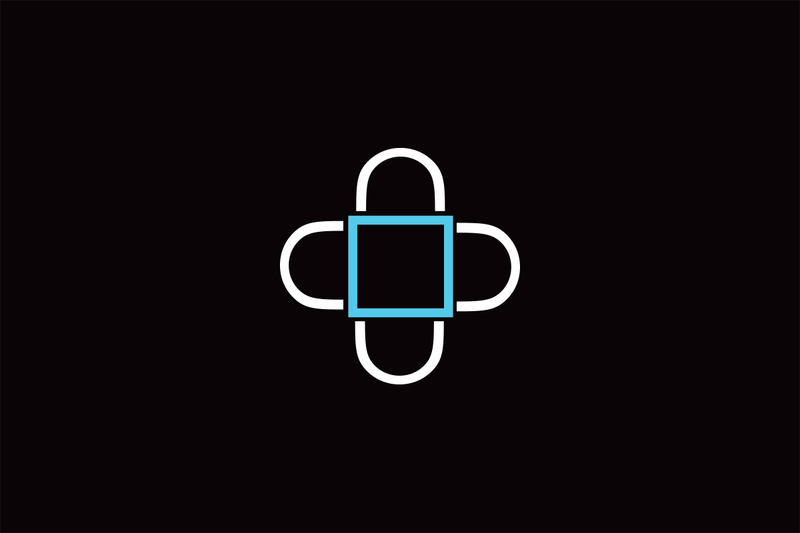 So we developed a sleek, accented design, brand name and logo. 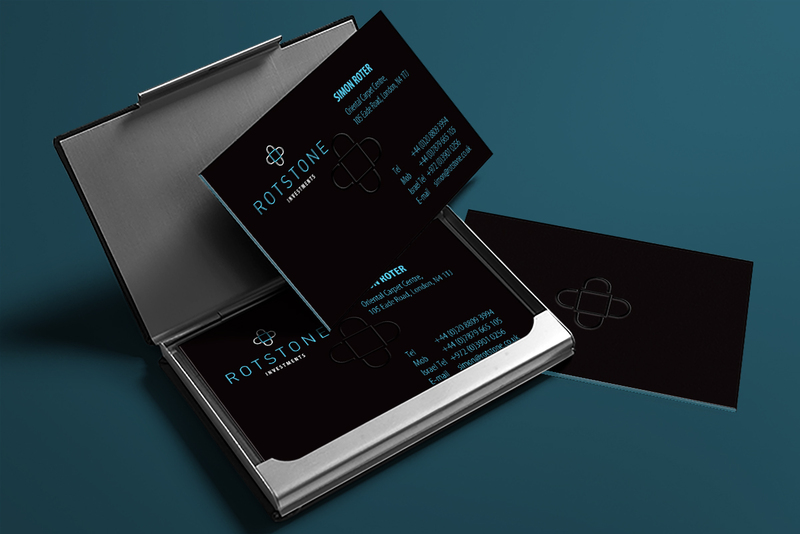 In order to create the right branding for our client we worked collaboratively, researching and brainstorming ideas and came up with the name ‘Rotstone’ a distinctive name playing on aspects of the founders names and words synonymous with what they do.